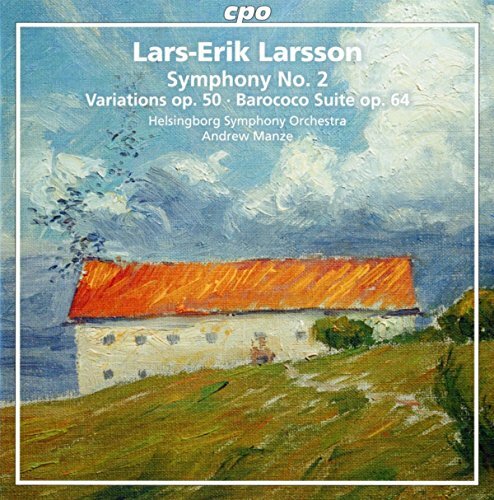 The second volume featuring a selection of orchestral works by Lars-Erik Larsson, considered one of Swedens notable 20th century composers yet little heard outside his homeland. The Helsingborg Symphony Orchestra led by Andrew Manze continues their introduction of his works, here including Larssons forays into twelve tone composition in the 1970s. If you have any questions about this product by CPO, contact us by completing and submitting the form below. If you are looking for a specif part number, please include it with your message.